Sorry you’re having trouble. I added you to the subscriber list, so try going to the “get prayer prompts and more” page now. You should see the various products to download (below a large graphic). If not, enter your email address one more time and try again. (You may need to refresh your browser, too.) 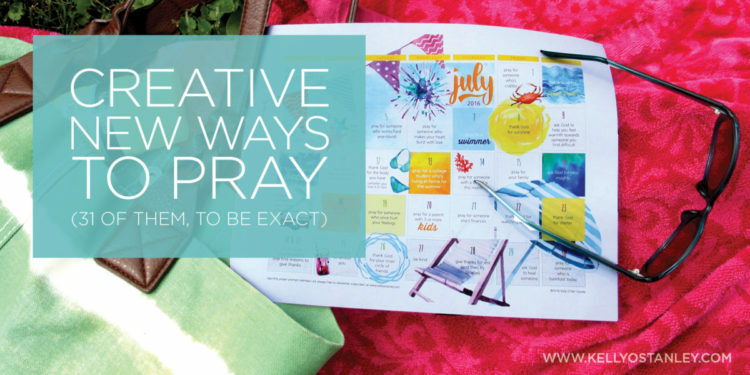 If this doesn’t work, I’ll try to troubleshoot it, and I’m going to go ahead and email you the direct link to the July prayer prompt calendar. Thanks for your patience!